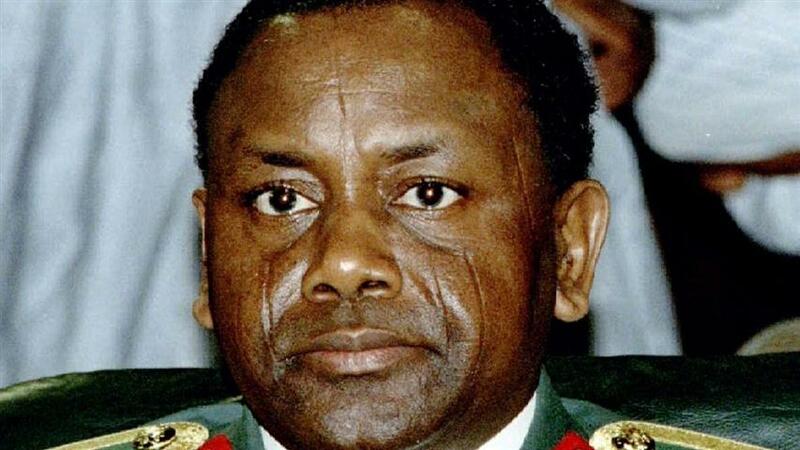 Plans are reportedly ongoing by the Federal Government of Nigeria to disburse $322 million fund repatriated from the accounts of former Head of State, late General Sani Abacha in Switzerland to Nigerians. National Coordinator of the Open Government Partnership (OGP), Nigeria and Special Assistant to the President on Justice Reforms, Juliet Ibekaku-Nwagwu disclosed this recently in an interactive session with newsmen, DailyTrust reported. According to Punch, the Federal Government will be spending the recovered funds on various social intervention programmes provided for in the 2018 budget. Some of the intervention programmes are the Home Grown School Feeding Programme, Government Economic Empowerment Programme, N-Power Job Creation Programme, Conditional Cash Transfers and Social Housing Fund. Ibekeaku-Nwagwu said under a MoU with Switzerland, the funds would be paid directly into the accounts of the poorest Nigerians through their various accounts for two years and identification numbers to be made available on the website being developed by the National Social Investment office and the World Bank. She pleaded with Nigerians to be patient as the agency is working on the modalities and would brief the public on June 28th. Ibeakwu-Nwagwu added that the process for the payment will be transparent for civil society and the media to monitor. She said despite oppositions against the MoU from within and outside government, the Attorney General of the Federation (AGF), Abubakar Malami (SAN) and his team have pursued President Muhammadu Buhari’s agenda of ensuring that the $322m was returned for deployment in the social safety nets project, which would make targeted transfers to the poor and vulnerable households. “The poorest members of the community will be registered online, and before you make any payment, they must have an ID number so that every payment would be tracked. No amount will be paid out without a joint signature between Nigeria and the World Bank and without identification of individuals,” she said.